2014 Summer story is starred by Justin Bieber who, otherwise, is making us to get used to this kind of scandals very often. 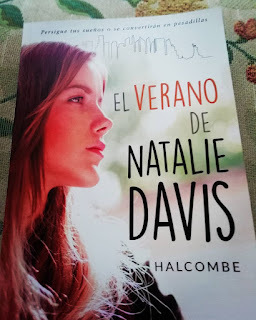 Former Teen Pop sensation was in a Ibiza club (Cipriani) when he got close to Orlando Bloom (British actor who became famous appearing on Lord of the Rings saga). After seeing how Orlando Bloom ignored him Justin Bieber felt snubbed and told the actor that Miranda Kerr, (his former wife with whom he has a child) had told him "Miranda vowed she was going to make me a man" and "Say hi to Miranda for me". 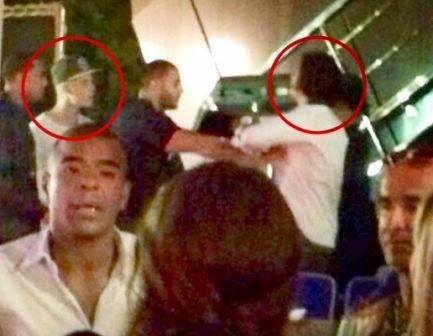 Orlando Bloom got so angry he attacked Justin Bieber, Bieber´s bodyguards prevent the attack from being something serious. Leonardo DiCaprio was on the same local than Justin Bieber, he encouraged Orlando Bloom to punch Justin Bieber and when the singer left the local (there were plenty of celebrities therein Paris Hilton for instance) people did applause vigorously. There has been a lot of stories penned about this incident as Justin Bieber is becoming a hateful character. Moreover, famous people do not fight to each other to this extent. Miranda Kerr is 31 and has a son, she uploaded a picture of herself and her son on the beach after this embarrassing scuffle did take place. In the past, Justin Bieber had already uploaded pictures of Miranda Kerr on Instagram. Meanwhile, Orlando Bloom had done the same once he met Justin Bieber´s ex girlfriend Selena Gomez and after seeing how Bieber did not stop talking about Miranda Kerr (you can see a picture above). No long ago, Miranda Kerr, did convey a statement assuring she had never had a romance with Justin Bieber. This story will linger on for sure and it will be be pretty interesting to see a public declaration relating to these incidents as Justin Bieber and Orlando Bloom are public figures they have to promote their work thus journalists and TV presenters will no lose time to do so for sure. Do you like Justin Bieber? Does Miranda Kerr deserve this? 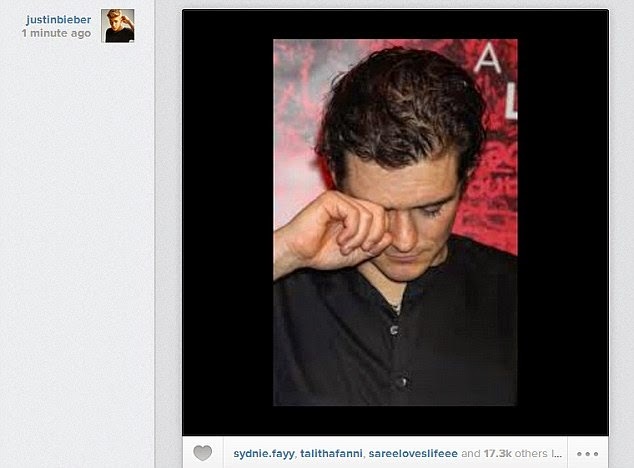 Was Orlando Bloom right to punch Justin Bieber? Do share, rate and comment.